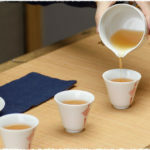 The term aged white tea refers solely to these white teas which have been stored for a long period of time (10-20 years). They are abundant in phytochemicals and valuable for both drinking and collecting. Fuding white tea refers to teas made of leaves of Fuding DaBaicha and Fuding Dabaihao which are native to Taimu Mountain, Fujian. 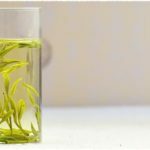 Silver Needle white tea is the highest quality white tea available, and it is famous throughout the world for its impeccable flavor and aromatic fragrance. Silver Needle tea is produced by picking the large leaf tea trees&apos; buds to create this beautiful white tea. 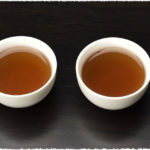 Silver Needle tea also called as Bai Hao Yinzhen is a only slightly fermented tea, taking premium top grade. Fuding and Zhenghe city in the Fujian province of China is home to this white tea.